Q&A: How to Backup iPhone to Time Capsule via Time Machine? I'm new to Mac, and I've invested in a shiny Apple AirPort Time Capsule for fear of losing data. I know I can backup the entire Mac using Time Machine. But how about data in an iPhone? Is it possible to backup iPhone to Time Capsule as well? If so, how to do that? The short answer is — no, you can't use Time Machine to directly backup iPhone data to Time Capsule or other external hard drives. First of all, you backup your iPhone via iTunes on your Mac. Then use Time Machine to backup the iTunes backup files to Time Capsule or an external hard drive. Open the iTunes app on your Mac. 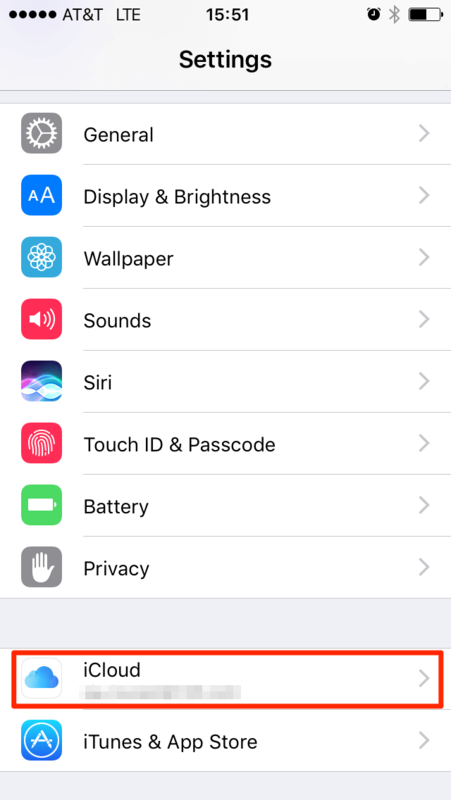 Click on the iPhone icon and go to Settings > Summary. 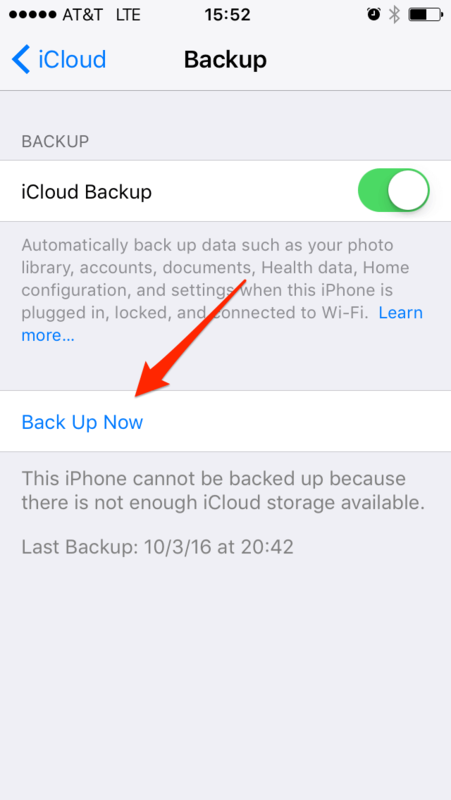 In the "Backups" section, click the "Back Up Now" button to continue. Follow the rest instructions to complete the process. A new iPhone backup file will be saved on your Mac. You can use it to restore the device whenever you want. You can also watch this short video for visual instructions. That is — back up your iPhone data to iCloud. In general, I don't quite recommend this method because iCloud isn't really a free product though it offers 5GB storage for free. But iCloud storage can get filled up very quickly, because these days as camera technology improves, the quality and size of photos increase as well. 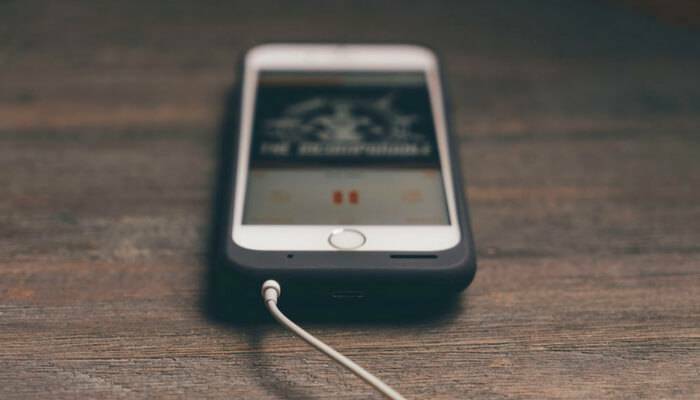 See this article how to fix iPhone storage almost full for more. If you have already purchased enough iCloud storage, here's how to backup your iPhone to iCloud automatically or manually. 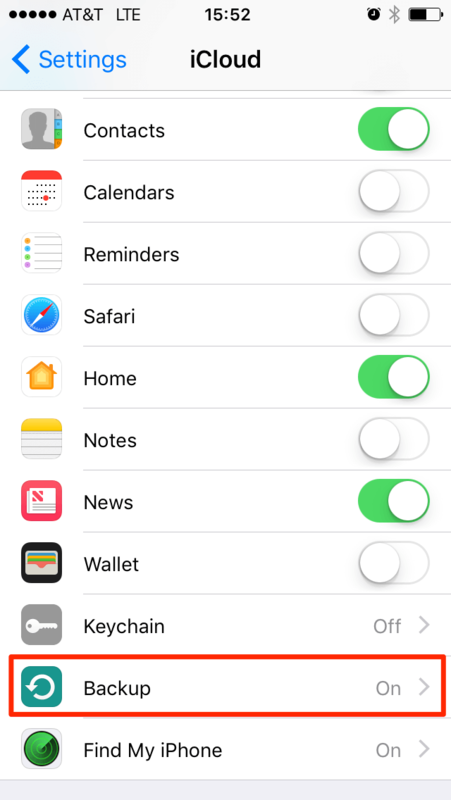 Step 1: On your iPhone, locate the Settings app, tap to open it. Scroll down and tap on iCloud. Step 2: Scroll down and find Backup, tap on it. Step 3: Here you go. By default, the iCloud Backup is turned on (with green color). If the color is gray, tap to switch it on. Also, you can tap the "Back Up Now" option to make a backup manually. This way, iCloud will back up your iPhone data such as photo library, accounts, documents, Health data, Home configuration, and settings. I hope you find this answer useful. 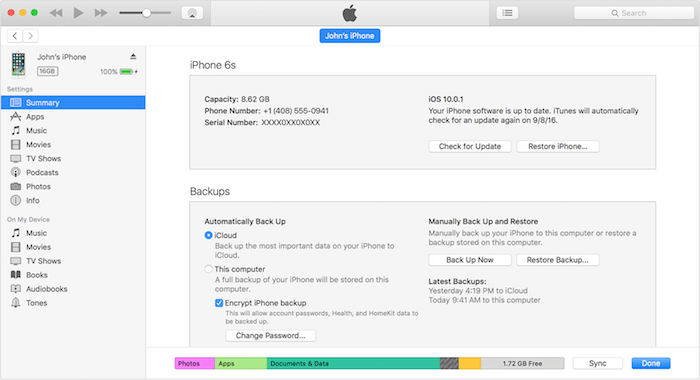 For further information about backing up iPhone data via iTunes or iCloud, check out this official Apple guide. If you can't find some of your files or the backup file fails to restore your data, give iPhone data recovery software a try. We've reviewed several great programs. Bottom line — make no mistakes, backup is king!